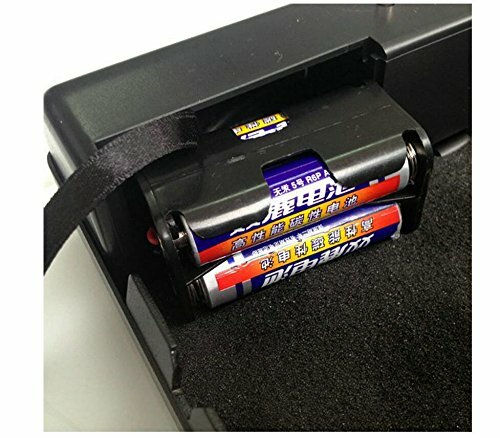 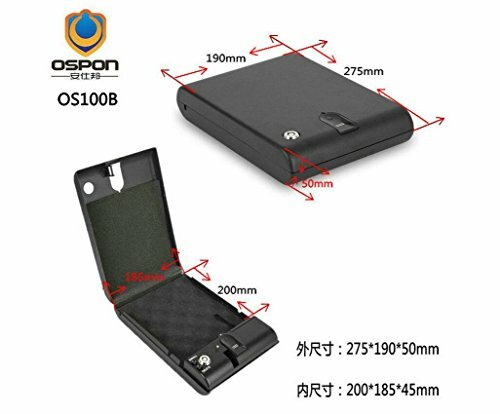 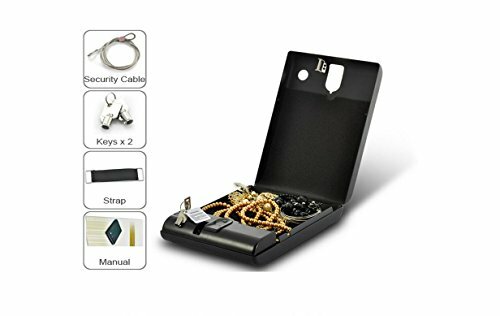 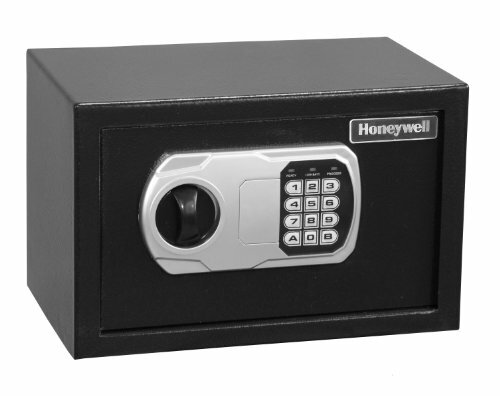 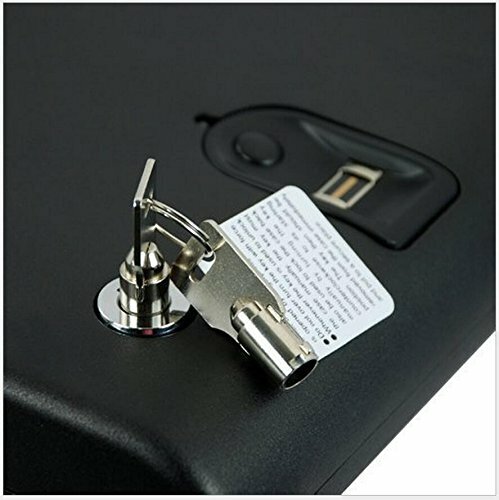 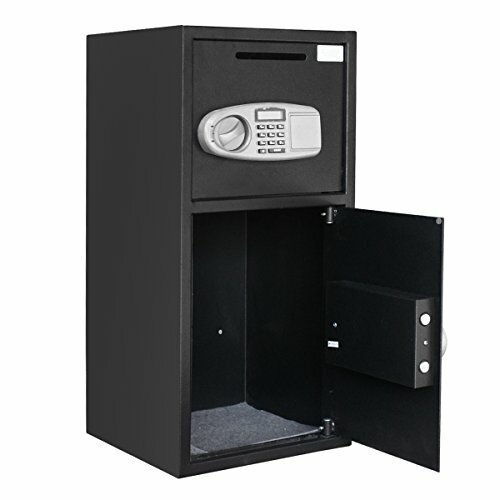 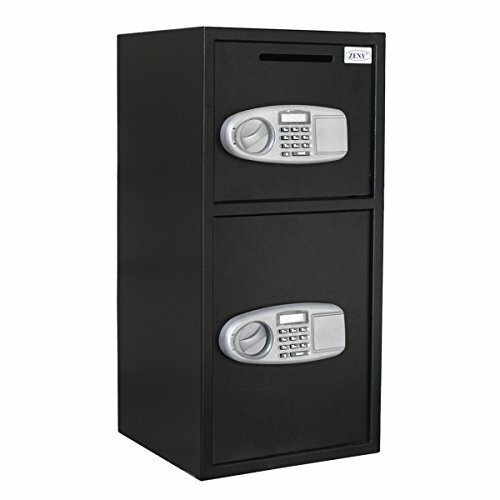 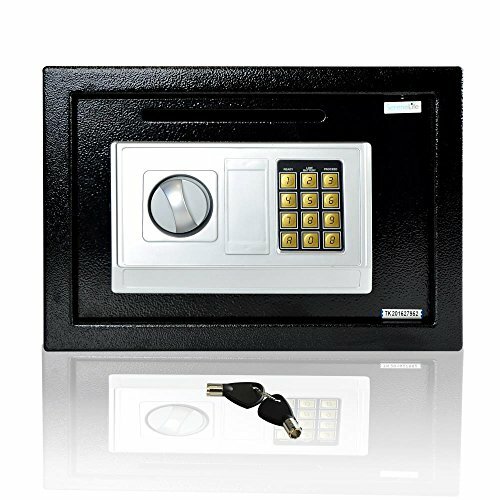 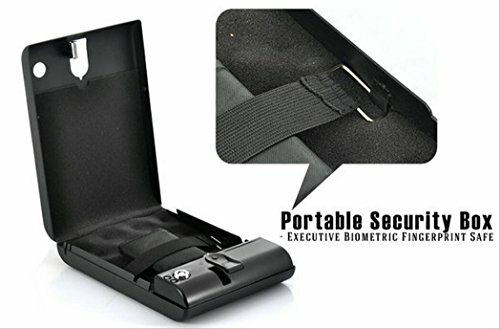 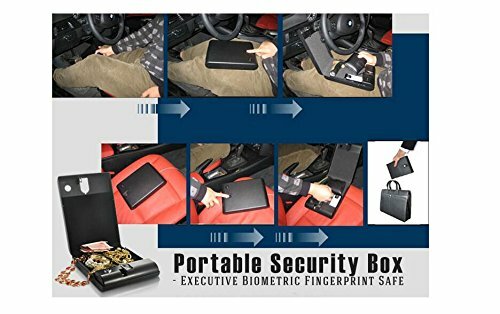 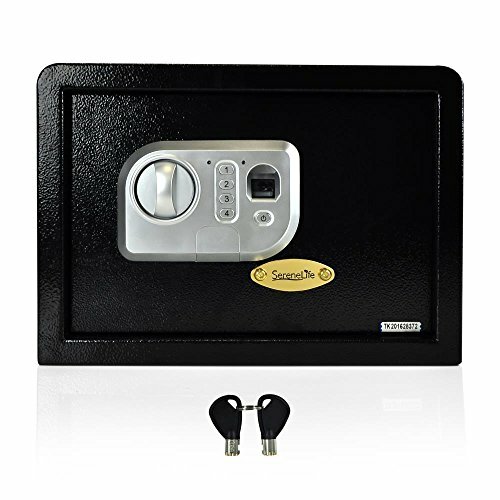 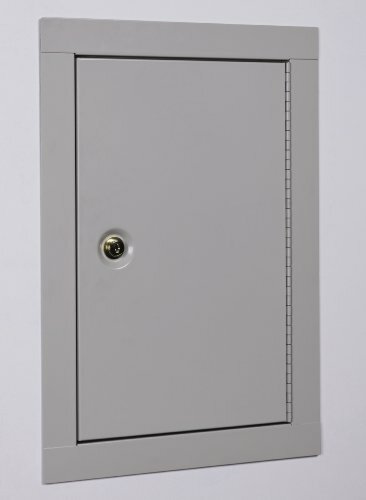 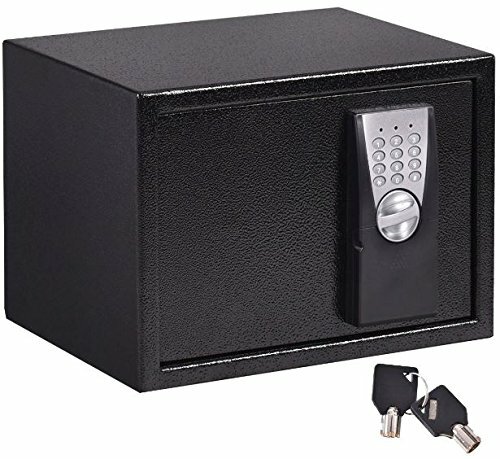 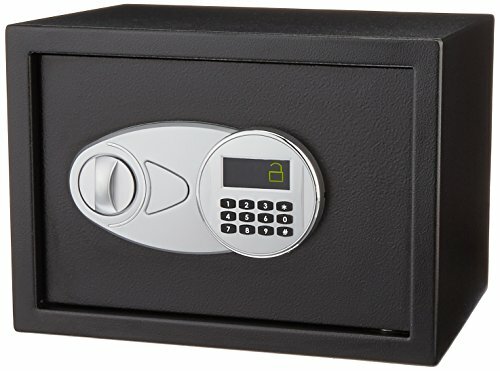 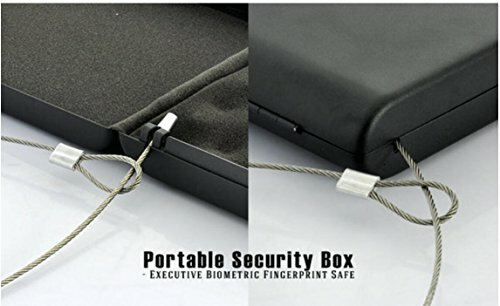 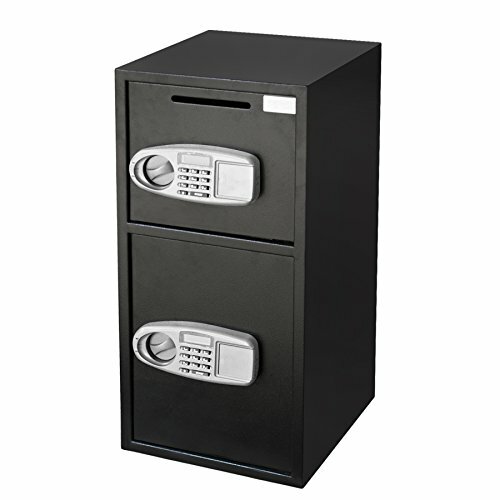 Categories: Biometric Safes, Car Gun Safes, Gun Safes, Pistol Safes, Portable Gun Safes. 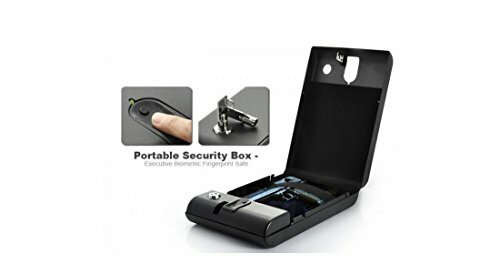 On-the-go safety at the tip of your finger. 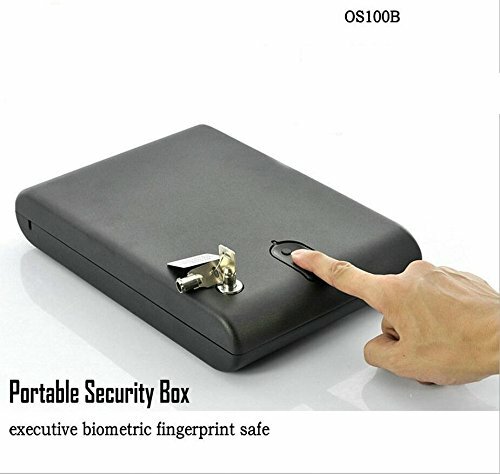 Programmable Sensor Can Store as Many as 120 Different Unique Fingerprints. 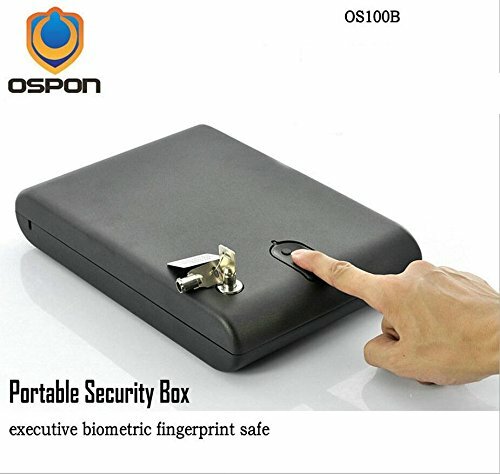 Easy Fingerprint registeration: press enroll button and scratch your fingerprint 4 times,your fingerprint is registered successfully.